As US cable companies continue their respective plots to stop the flight of paying customers, companies like Netflix, Hulu, Sony and others are reaping the biggest rewards. 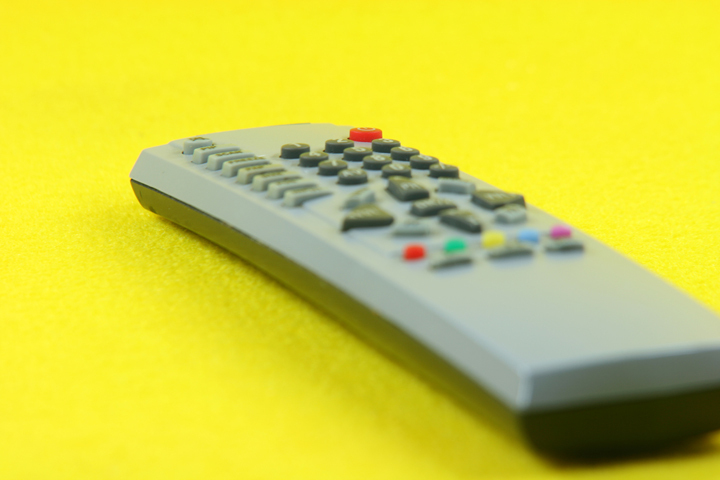 Last quarter alone, an estimated 812,000 subscribers cut the cord on pay-television service, according to a recent study by consulting firm SNL Kagan. The number of cord cutters is representative of families that have elected to cancel bundled video service from cable, satellite or telephone companies. But this isn’t new for cable companies. The year-over-year numbers are even more telling. Compared with the same period last year, cable companies have nearly 1.4 million fewer customers. With more options than ever, being tied into contracts, equipment fee rentals and steep monthly fees seems much less appealing. Even when services like HBO Go, Amazon Prime, Netflix and Hulu are bundled each month, they offer a significant savings over all but the cheapest cable plans (and sometimes those too). They also offer far more programming options for a consumer base that demands them, as well as the ability to watch on the go on a laptop, tablet or mobile phone. For reference of how far we’ve come, the shift away from cable television and toward online on-demand services started in 2010. From a time when nearly everyone had cable, to a time that sees one in five US households elect for other options, so starts the acceleration of the cord cutting generation.